Publisher: New York : Consolidated Dental Mfg. If you can’t beat em, shoot em! This is a close-up photograph of three of the three million dandelions currently in my backyard cheerfully taunting me. 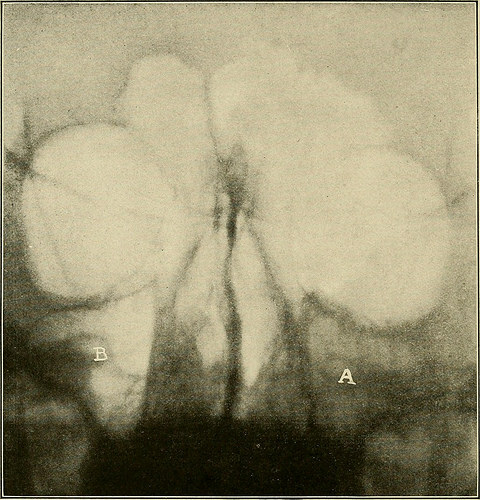 In the lower corner are two of them – one that has gone to seed and a bright healthy one right behind. In the upper left corner you see the blurred yellow of another healthy dandelion. 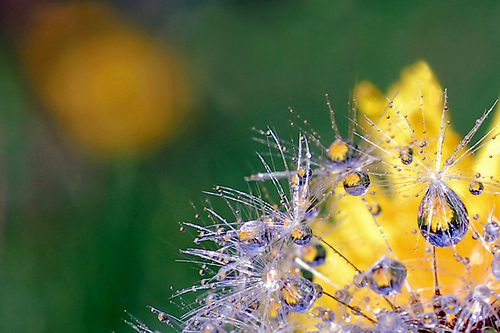 The water drops on the seeds are refracting the live dandelion behind it. Believe me, this perspective makes them look MUCH prettier than from my neighbor’s vantage point!